As a small business, we need to allocate our time and resources wisely. Prior to consulting MBC, we were doing all our contracts, sales reports, production charts etc. manually using excel, which was very time consuming. 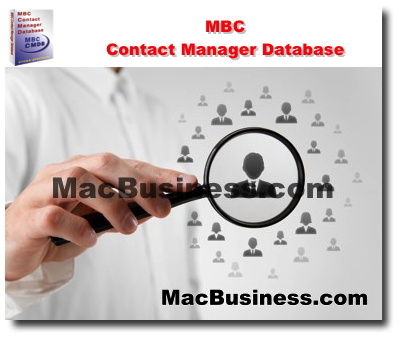 We also used Salesforce, a contact management database system. Needless to say, we were not utilizing our time wisely and needed to find an innovative way to improve our work efficiency. We found our solution with MBC. 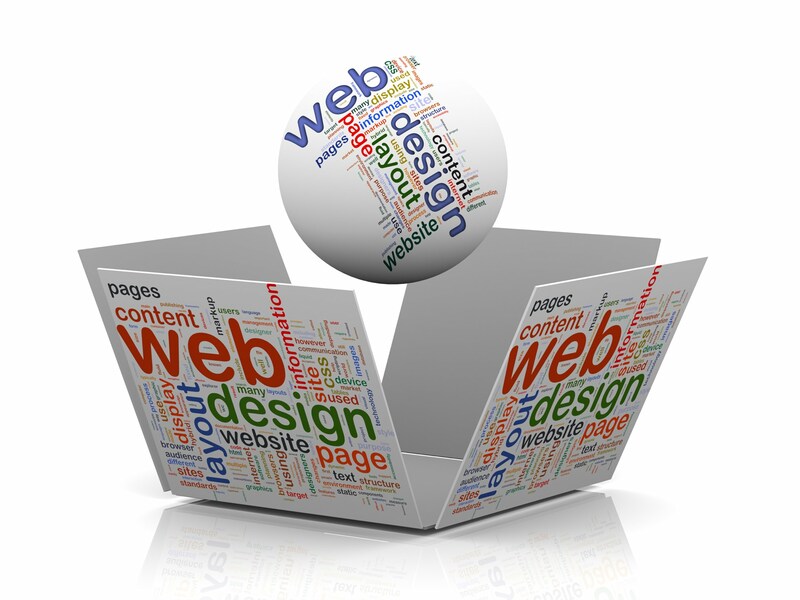 Ernest was able to design a highly complex and sophisticated database to support the many facets of our business -- from contracts, invoices and sales reports to job order sheets, mailing list and labels. The power to combine our contact manager system with our sales activity was an advantageous leap forward. Having everything compiled into one workable database made life so much easier. 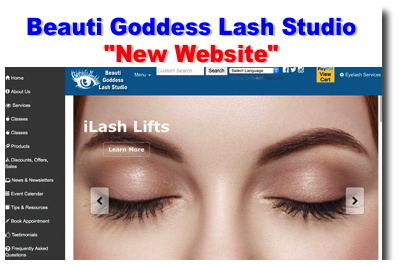 As our industry is constantly changing, we need to change with the times also. 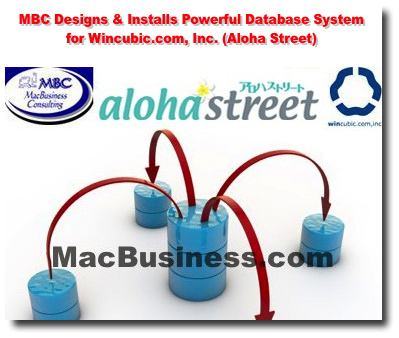 Working with MBC we are able to customize the database to meet future needs and demands. This flexibility is the most important factor for us because the ability to customize means the database will not go obsolete, but will always sustain our business. Not to mention, Ernest is very knowledgeable, reliable, supportive and easy to work with. 2018 #1 Public Relation Agency By Pacific Business News "The List"
Our company would never have gotten to this stage without MacBusiness Consulting (MBC) / Ernest Abrams' incredible support and vision for our internal/external communications. 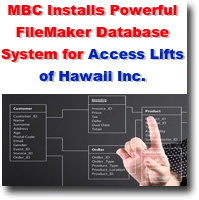 MBC's FileMaker Pro database solutions helped to build our business and contacts. The FileMaker Pro Ad program and proprietary PR platform helped us to grow our PR and Communications business. 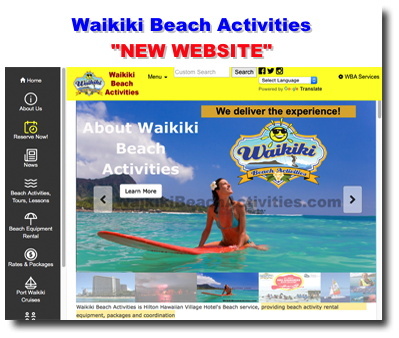 I think we were one of the first small business websites out there that was active and updated all the time. 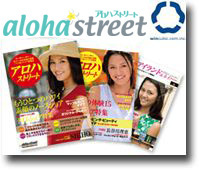 Your email blasts at New Years will be remembered for a long long time--clients still remember them (and so do I responding to all of them), and the PacRim monthly Japan update newsletter--wow, how we utilized your tools to build our business for the first 15 or so years! Thank you for your support and for enabling us to have this recognition. You are a very very important part of our company, history, and success. 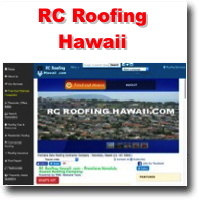 PacRim Marketing Group, Inc. & PRTech, LLC. For years I wasted time everyday processing spam/junk mail. After I was setup and trained on the MBC Email Spam Jammer Solution...my email management and productivity is 100% better. Not only do I not waste time processing junk mail everyday but I now have a very efficient system to prioritize/process valid email and focus Emails that generate more revenue. The mechanism and coaching have helped me become a more proficient worker. My Productivity has gone up and I am able to accomplish more necessary, income related, and diar related work. 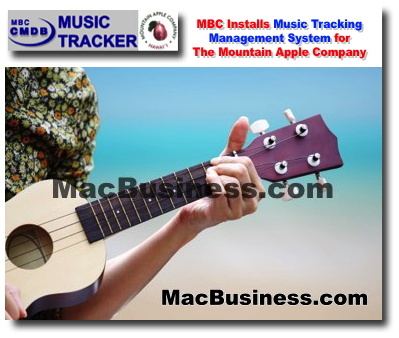 As with many of the services offered at Mac Business Consulting, I truly wish I did it earlier. It has helped me see which emails or lists I was on, which I didn�t think was a big deal but truly affected my value of precious time. Junk Mail: not an issue anymore. It�s good thing for me and my company(s). Less than a year since the launch of my new website, Ernest's hard work, dedication and MBC Website Solution has made a BIG difference in my business and allows me to focus on what I do best…PAINT! 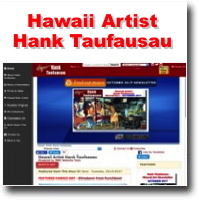 It is a real pleasure to see the technology, website features and search engine optimization (SEO) that he designs and maintains generate new sales opportunities through online art transactions, custom orders, workshop sign-up forms on a regular basis. Ernest is constantly and proactively working to maintain my website so that I can focus on being an artist without worrying about how my website is performing. He also promotes my community service projects and keeps everyone updated with what I've been doing and painting through newsletters, news and social media (Facebook and Twitter). 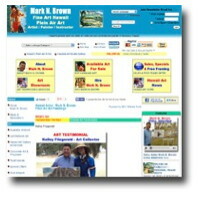 The website has significantly improved my branding, reputation and generating high web traffic which has helped expose me and my art to a wider audience. The client/webmaster relationship can be delicate…Ernest has clearly demonstrated I can trust him to keep my best interest in mind. 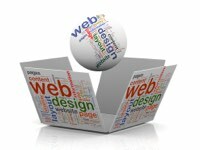 Thank you Ernest for always being available to answer my questions and listen to my ideas and even helping me strategize on how to develop an even more successful website. 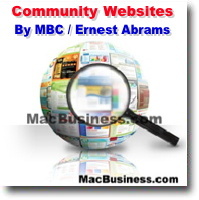 I believe that the MBC Website Solution is one of the best investments I have made in years and is paying off big time. Today using my email and the new Spam Jammer/Email email managment system you set up for me, I really noticed the difference in my capability to accomplish a good days work. Life has been throwing challenges my way for the past few month and I was truly for the first time in 32 years of business feeling as if "I just can't do it any more ". I would miss many emails and not responding quickly to clients. Now that I am working with my new computer and your email management solution. I'm feeling so good today as I got my jobs all flagged, so I can move them forward... and I feel like I couldn't of accomplished my days work without what Mac business Consultants has done for me. Thanks for keeping us up to date on how to handle this digital jungle...out there. Love the spam jam and the organization of the important stuff has given me new inspirations. 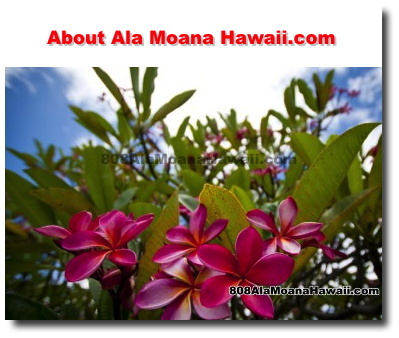 See what our satisfied customers are sayings about advertising on our high traffic websites.